Don’t let the weather outside ruin your day. Be sure that your air conditioning is running properly and efficiently so you can come home to a cozy atmosphere—one you don’t have to worry about being too cold, too hot, or just plain uncomfortable. Let us at Midlothian Mechanical install and service your Residential HVAC Heating system. Our team is reliable and time-efficient, so that your system runs as best as possible, without leaving you to freeze or sweat for too long. Sign up for our signature service agreement to receive priority service (and more!) air conditioning and electrical systems maintenance and repair. Check out our Residential Heating products, services, and signature service agreements to find out how we can get your air conditioning up and running for the long haul. When you’re done, click Sign Me up for Service! to get started. Our Residential Air Conditioning services are the best in Midlothian. And our customer service is even better. From air conditioning units to tank-less water heaters, we’re the residential installation, service and replacement experts to call. 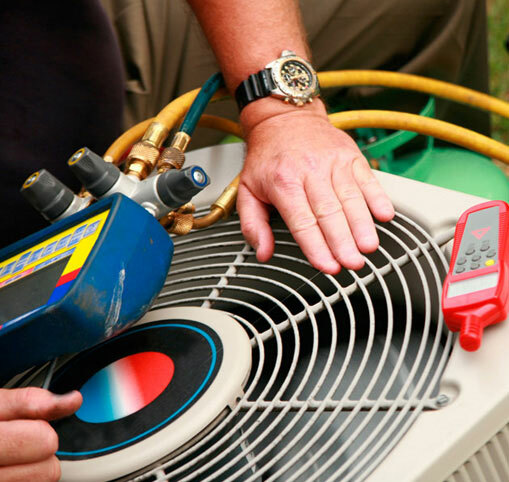 Whether you call us for emergency service or a maintenance plan, our Residential Air Conditioning, plumbing and electrical teams are trained for any projects on any brand and we offer installation of the best brands in the industry. If you’re in Central Virginia (Midlothian, Chesterfield, Mechanicsville, Hopewell, Powhatan, Goochland, Hanover, Henrico, City of Richmond), you can rely on us at Midlothian Mechanical for quality service and caring customer service.